We offer a wide range of hotels near Notts County from cheap accommodation to up market luxury hotels. Search our database of hotels to find the lowest rate for your stay closest to Meadow Lane. 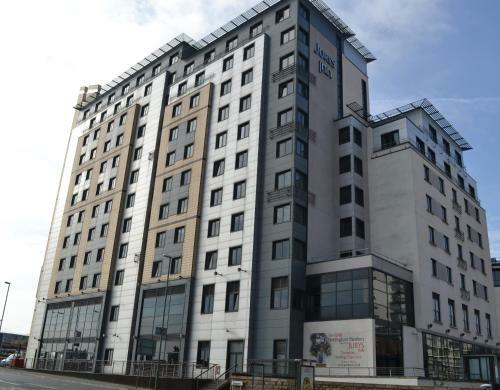 In Nottingham city centre, this Jurys Inn offers modern rooms with spacious bathrooms, just 5 minutes’ walk from Nottingham Rail Station. Nottingham’s bars and central nightlife are just 10 minutes’ walk away. This stylish Georgian townhouse is located in Nottingham’s trendy Lace Market district. 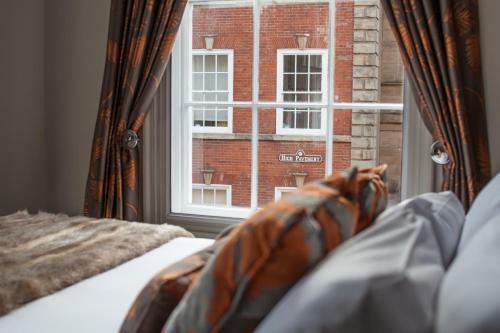 Most rooms at the Hotel Lace Market offer views of St Mary’s Church, the Galleries of Justice, and the historic Shire Hall. Cranbrook House offers a variety of serviced accommodation in central Nottingham. Guests can enjoy secure underground parking and free Wi-Fi in all areas of their apartment. Mercure Nottingham City Centre Hotel offers a stylish brasserie bar and modern fitness centre in the heart of the city. 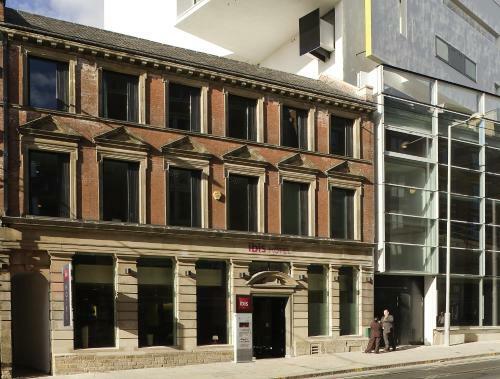 In the vibrant Lace Market, this 4-star boutique hotel is only minutes from Old Market Square and Nottingham Castle.